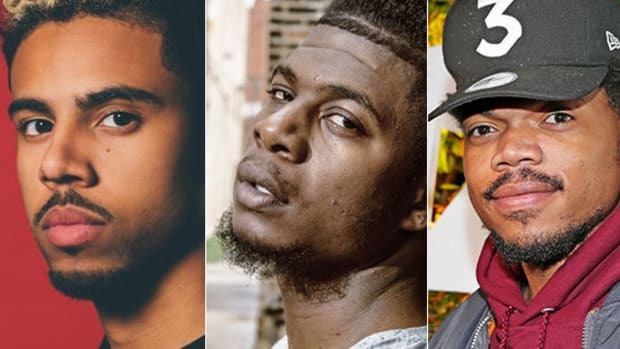 Chance The Rapper Secured #MCD All-Star Line-Up Through "Personal Conversations"
Magnificent Coloring Day is another example of the power of establishing relationships. 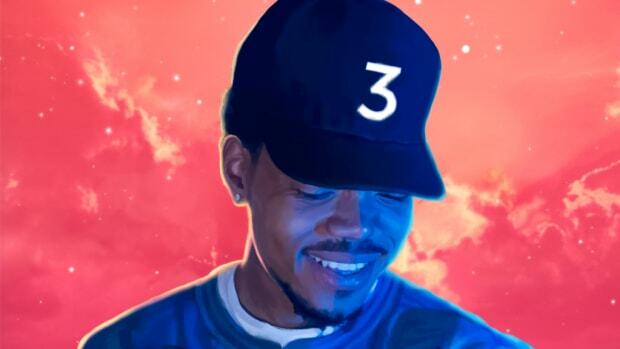 The night before Magnificent Coloring Day (September 23), Chance The Rapper did an interview with Twitter to explain the purpose and significance of the festival. 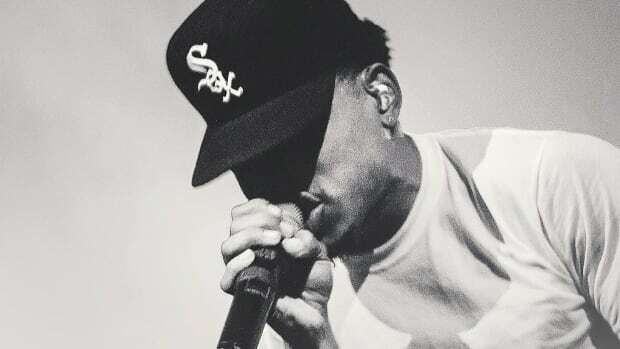 “I always wanted to see a festival on the south side with a good lineup and a cheap ticket,” he said, as he described growing up on the South Side and riding past the White Sox stadium on his commute home. So it’s no surprise that he would bring an affordable festival to Chicago, one he admits was created based on personal relationships. 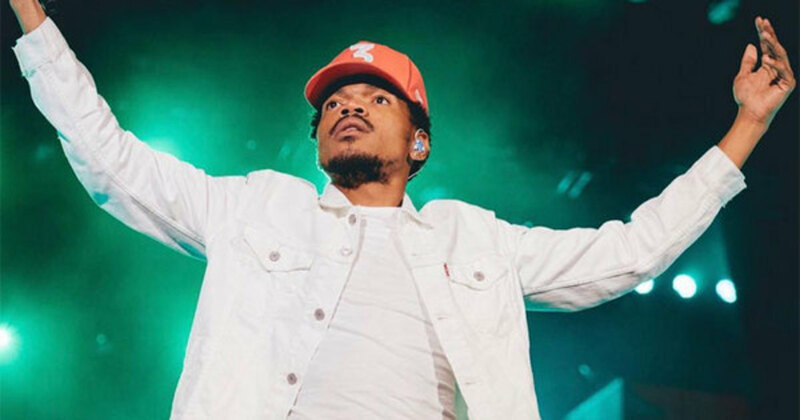 At this point, we are accustomed to Chance’s good deeds for Chicago and the music industry as a whole. 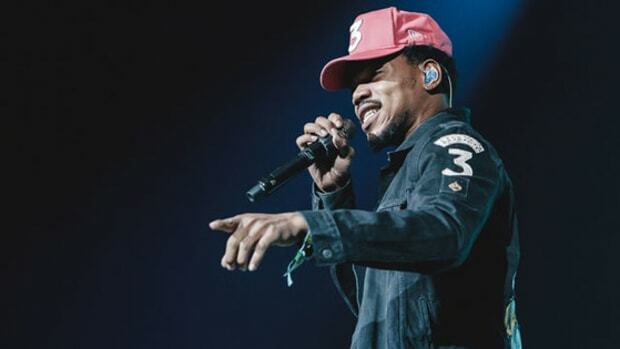 But even a festival like Magnificent Coloring Day was unexpected, where Chance broke the attendance record at U.S. Cellular Field and brought Kanye West out as a surprise guest (hundreds of fans even hurtled over barricades when Kanye came out). 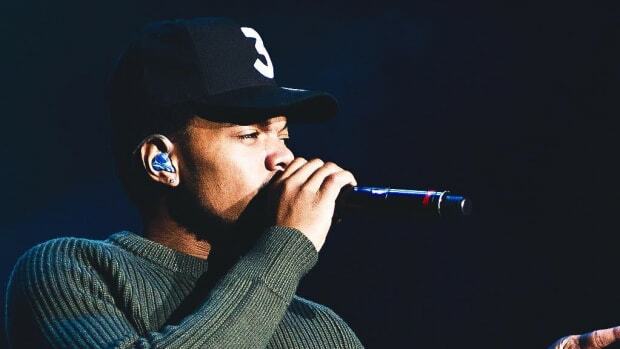 Chance has really broken new ground as an independent artist and, in the process, put his city on the map like no other Chicago rapper has done before. It seems like there’s nothing he can’t do. The Chicago star doesn't appreciate those out to rip his fans off. 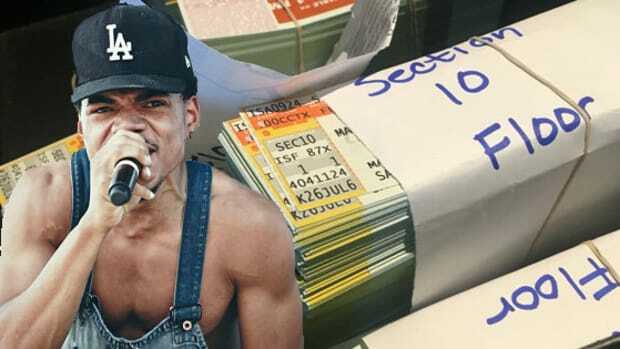 Chance The Rapper has something special on the way with the Magnificent Coloring Day, but he has to battle scalpers to preserve its integrity. 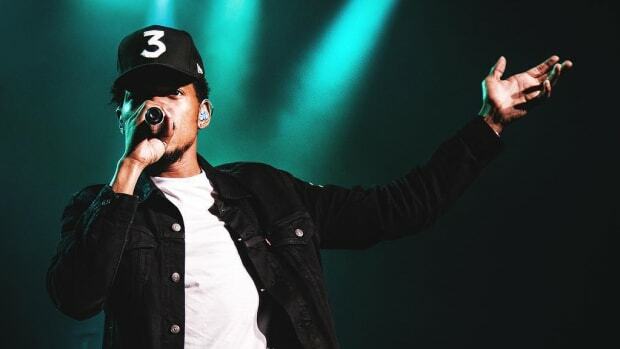 Chance is getting ready to check another box off his list of accomplishments. Despite how great the possibility sounds, Mick was (sadly) just joking. 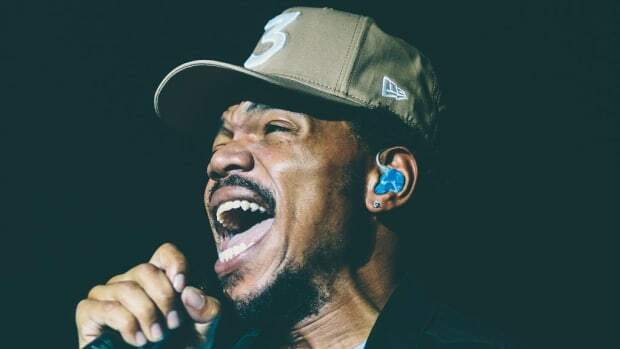 Chance The Rapper Tweets His Personal Life is "Falling Apart"
We finally get an update on Chance's heavily awaited new album but it comes paired with some troubling bad news. It should come as no surprise that the Chicago superstar has defied expectations yet again in 2016.